2019 Yamaha WaveRunner VX-C Owning a personal watercraft should be a rewarding experience. Yamaha focuses on forward thinking, innovation and groundbreaking technologies in order to craft products that are reliable, fuel efficient, and require less maintenance than competitive models. This means fewer headaches, and more time on the water. Yamahas revolutionary dual throttle handling creates a fun and intuitive driving experience unlike anything else on the water. The patented reverse bucket design provides maximum turning thrust, giving drivers of all skill levels the ability to easily maneuver around docks, trailers, and other tight spaces. 2019 Yamaha WaveRunner VX Yamaha WaveRunners are proudly assembled at Yamaha Motor Manufacturing Corporation of America (YMMC) in Newnan Georgia. The 280-acre facility employs more than 1,500 people and is renowned for its technological innovations, commitment to high quality manufacturing and environmentally forward-thinking practices. YMMC is committed to reducing our impact on the environment, and supporting employee/community programs through the Environmental Recycling Fund Program (ERFP). They are in great shape, stored outside on trailer but always under the cover. No visible damage or exterior issues. Owner states no known issues. Trailer looks to be in great shape as well. With low hours they should be ready to go! Stock #172718 PAIR OF YAMAHA VX DELUXE SKIS!!! EXCELLENT CONDITION, LOW HOURS!!! 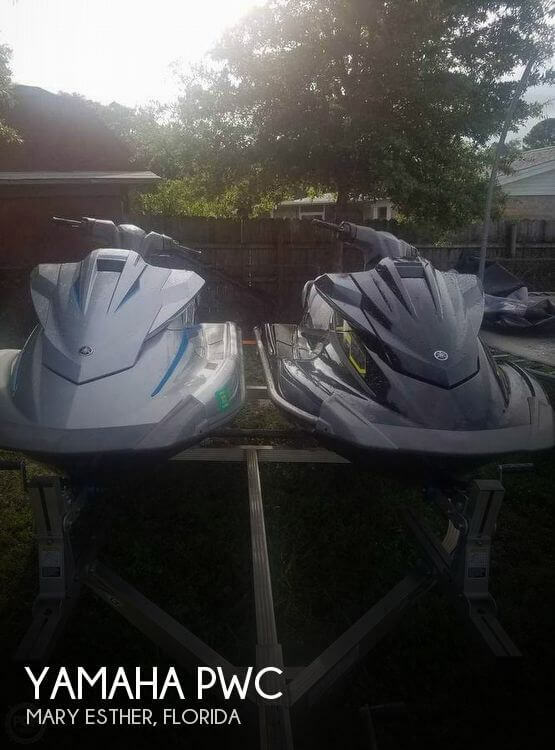 If you are in the market for a pwc, look no further than this 2015 Yamaha VX Deluxe, priced right at $16,750 (offers encouraged). 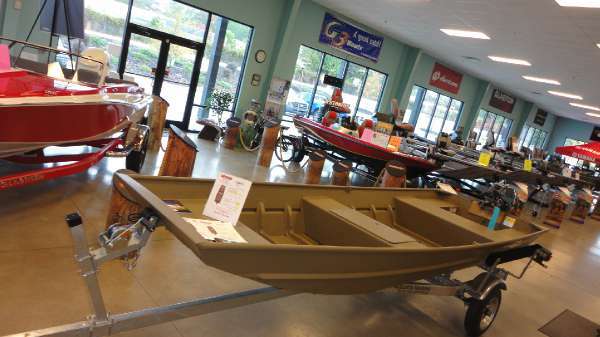 This pwc is located in Mary Esther, Florida and is in great condition. She is also equipped with a Yamaha engine that has only 89 hours. Reason for selling is no time to use.